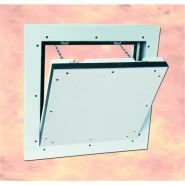 FF Systems is one of the leading producers of access panels and offers a wide range of access door solutions to fit your needs. 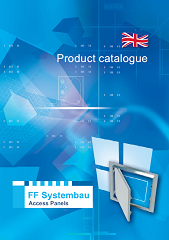 Innovative Quality Products – Short Lead Times! 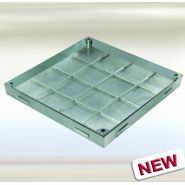 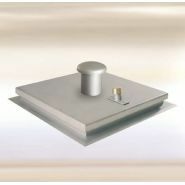 Floor and manhole acces cover - Quality at the highest level! 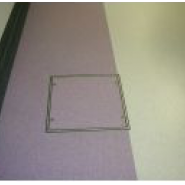 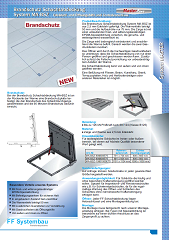 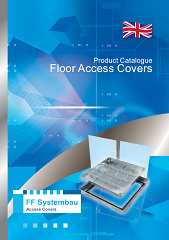 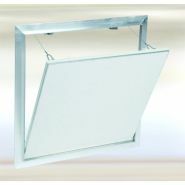 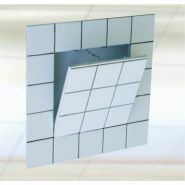 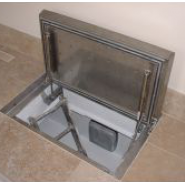 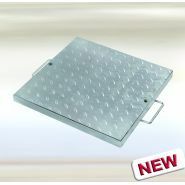 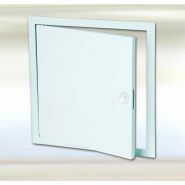 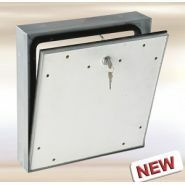 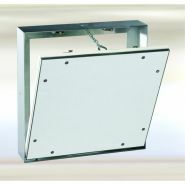 Our product range includes floor access covers for interior and exterior applications. 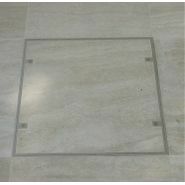 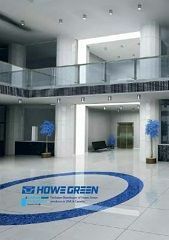 Due to the wide range of covers we can offer solutions for every type of hard flooring finish including ceramic tiles, marble, terrazzo, resin and parquet and even external grade finishes such as paving slabs, granite and concrete.